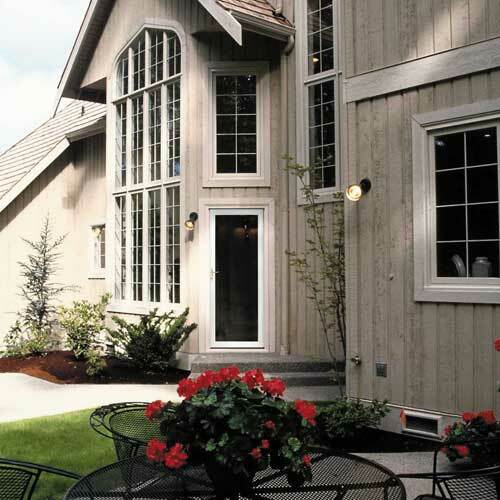 Gerkin Windows and Doors has been building storm doors for over 60 years. With our experience, we know that quality is the most important. All too often, manufacturers try to build a door that fits a particular price point while forgetting about quality and value. 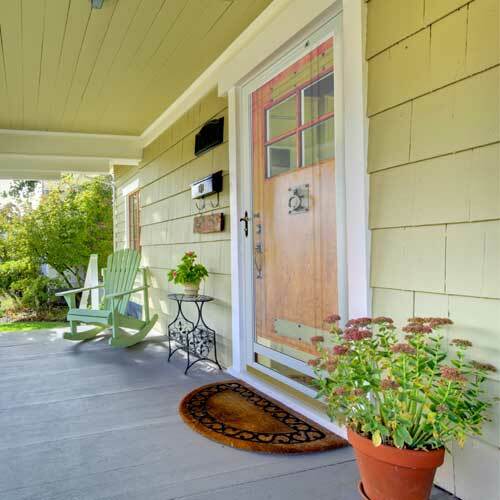 For this reason, you won’t find our storm doors in big box retailers. Our doors are only offered by those independent dealers and distributors that appreciate unmatched quality and customer-friendly choices in door styles, hardware and accessories. 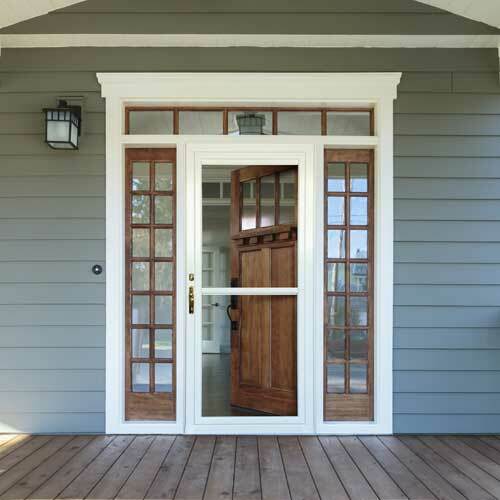 Gerkin offers three storm door categories: Classic, Uniquely Yours and Cabrio. All of our doors are guaranteed for as long as you own your home. Gerkin Windows and Doors introduces a new generation of storm doors called Cabrio. The Cabrio is highlighted by a retractable screen, which is hidden away in the head of the door when ventilation isn’t needed, thus giving a beautiful, clear view! We took our five most popular models and created a line of classic doors. These models are based on the door styles our customers most often select. Gerkin is proud to offer a customized door program that allows you to create one-of-a-kind doors without paying one-of-a-kind prices.